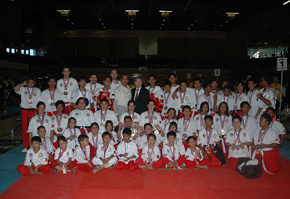 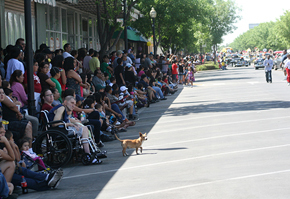 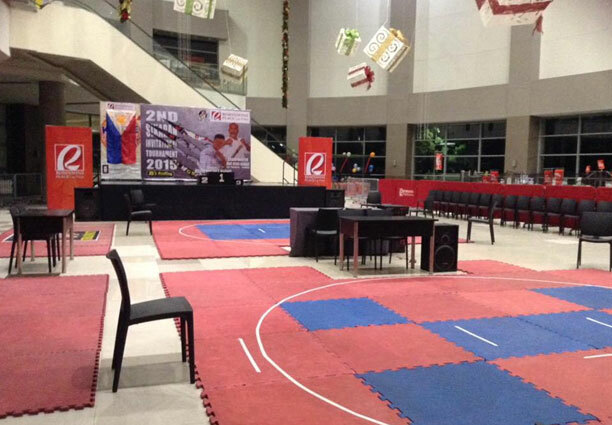 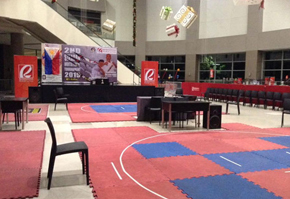 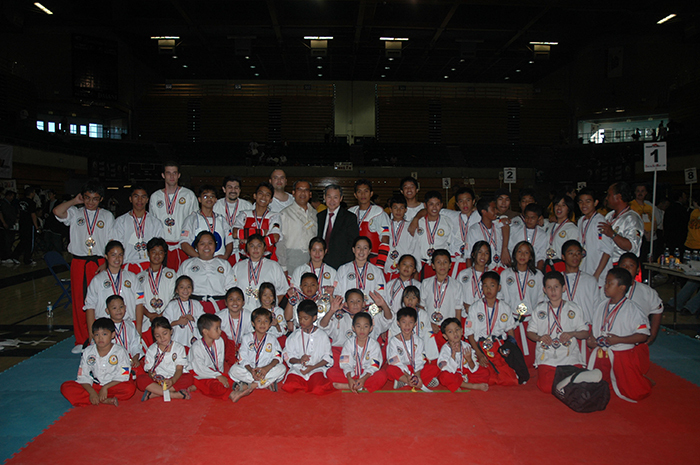 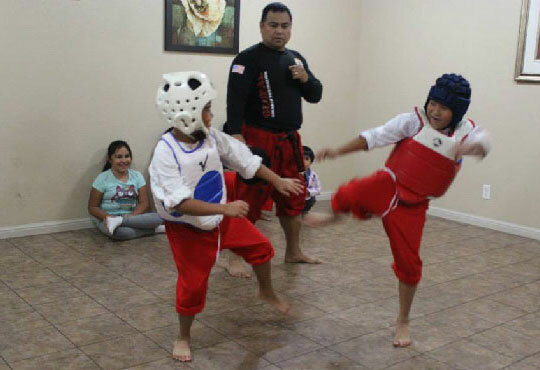 We understand that most parents have reservations about placing their young children in some sort of combative sport. 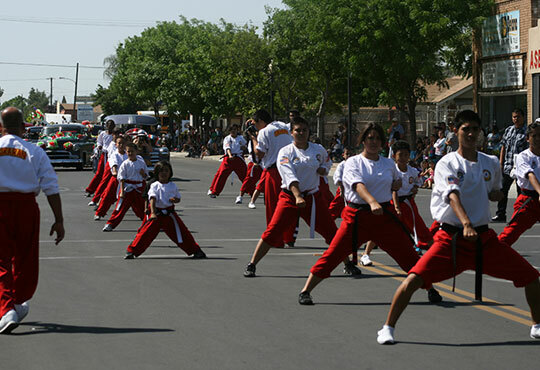 As teens in this day and age their life’s are moving extremely fast with the ways times have changed. 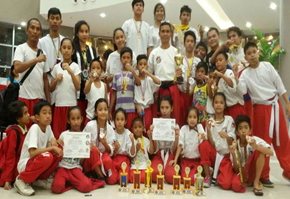 We choose to focus on their individual. 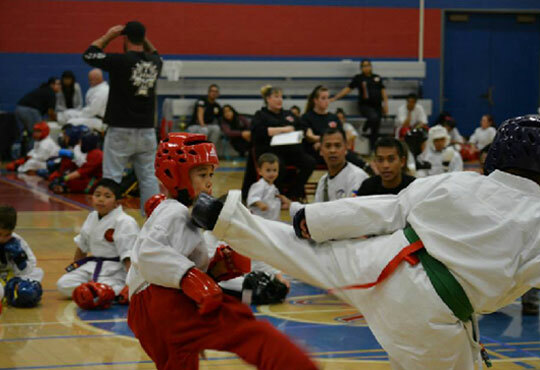 For thousands of years adults have been fascinated with violent sports, much like the younger students adult life is moving extremely. 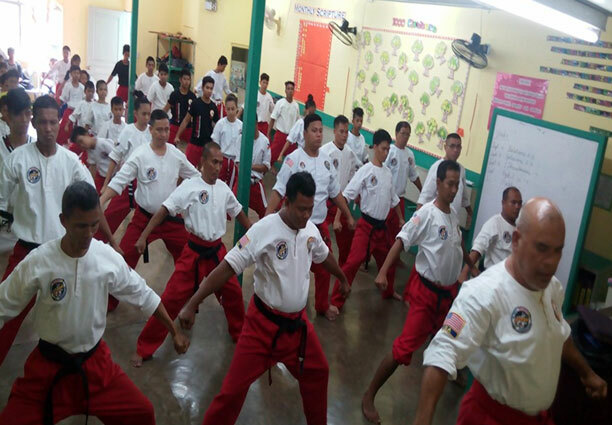 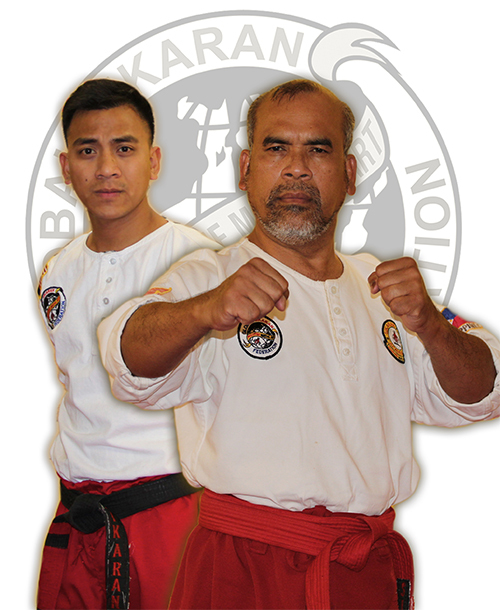 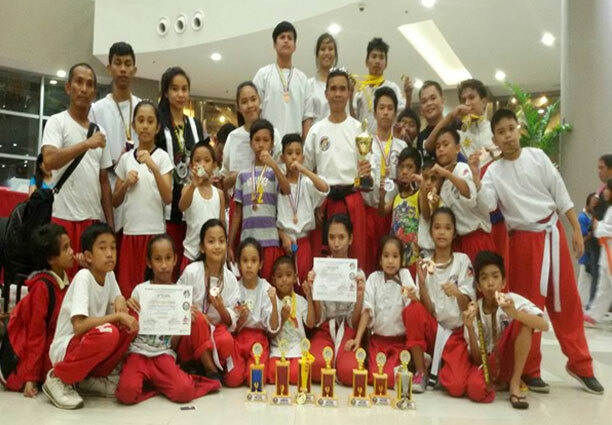 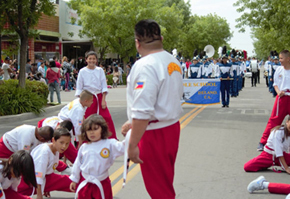 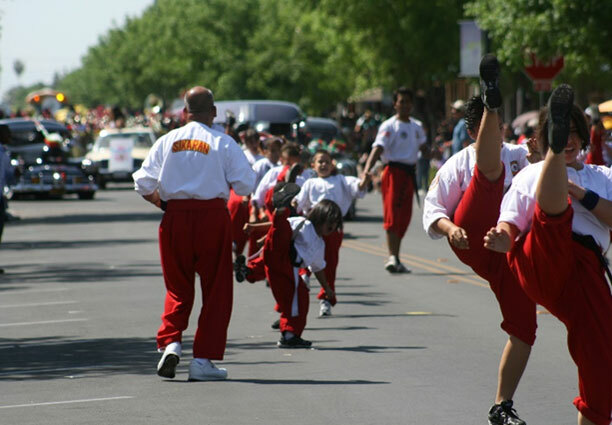 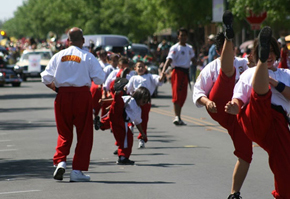 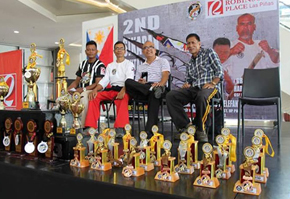 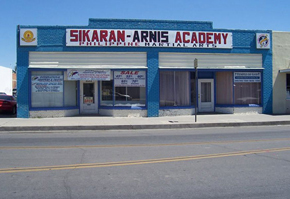 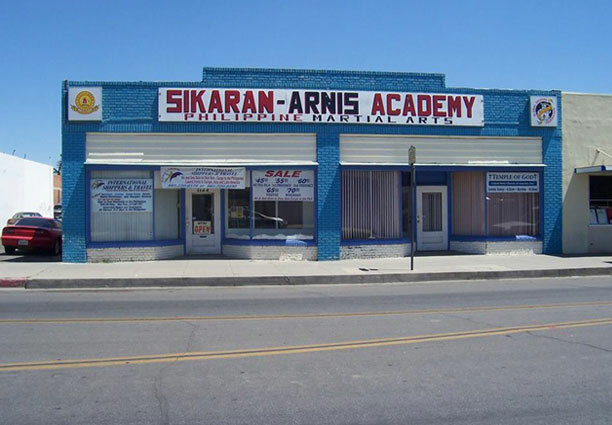 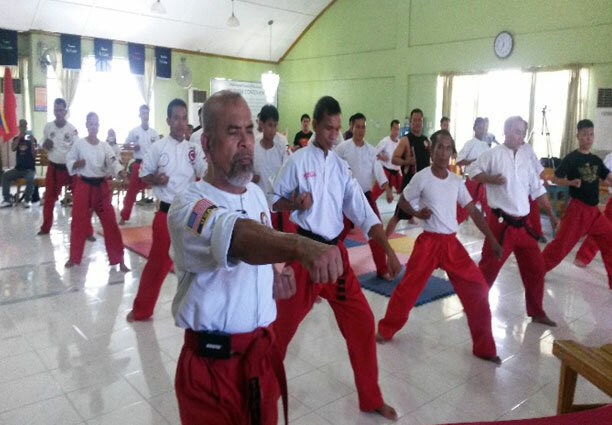 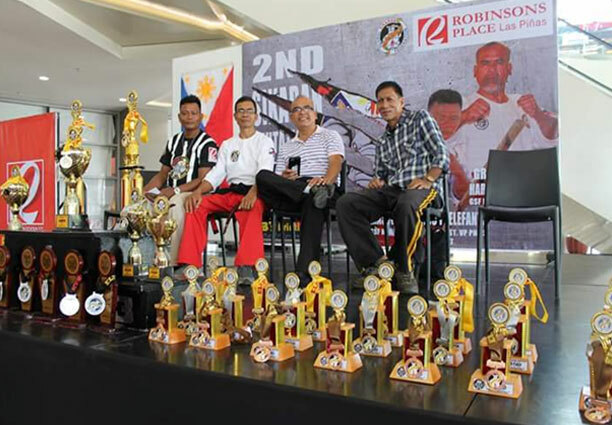 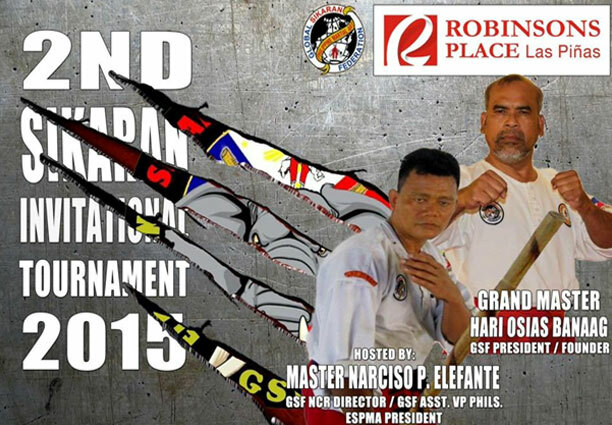 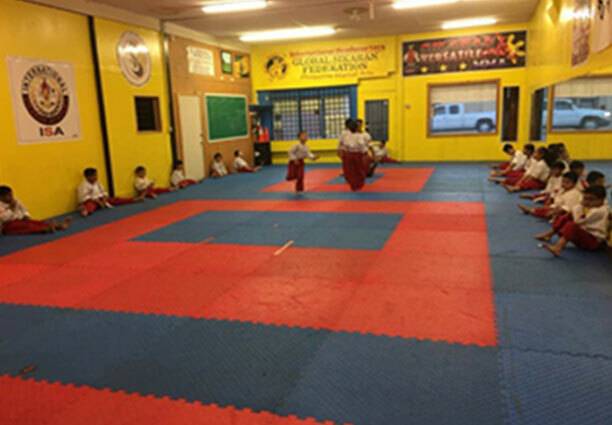 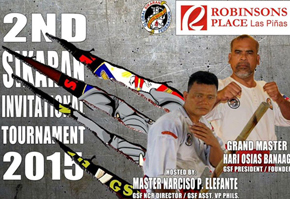 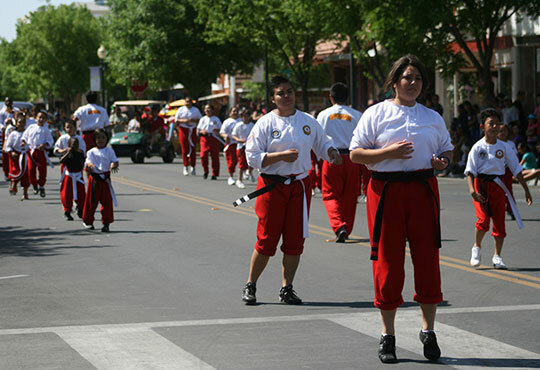 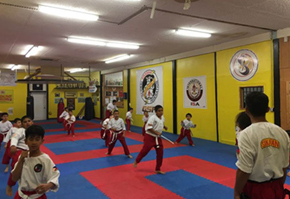 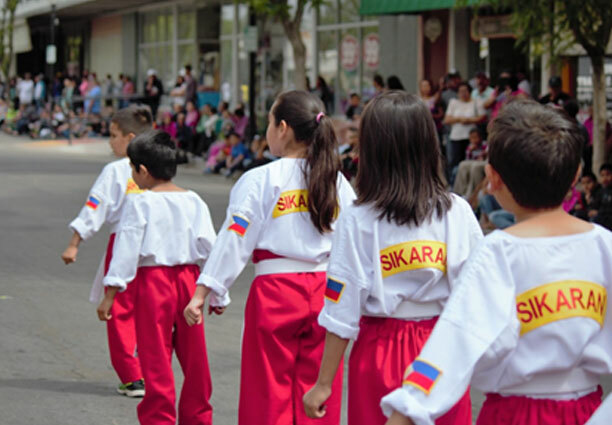 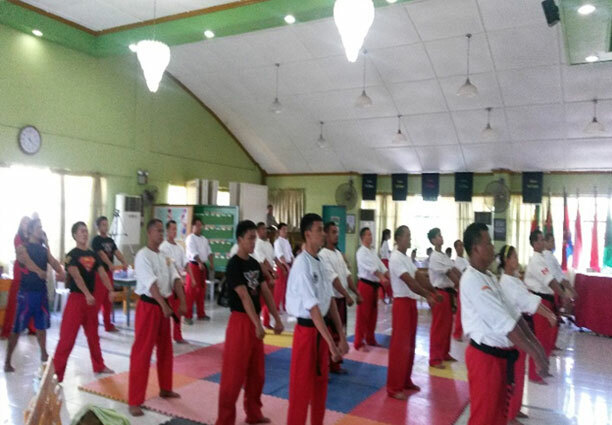 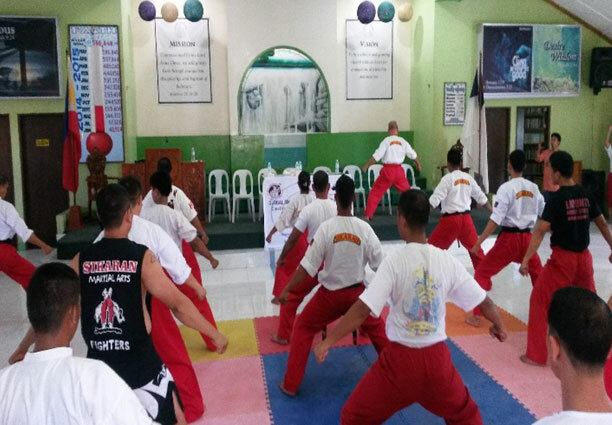 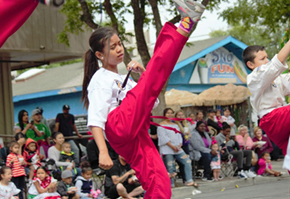 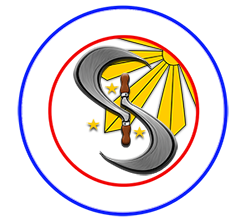 The Global Sikaran Federation has been training young men and women over the last 50 years of which 42 years have been of continuous research and training and teaching of Sikaran, sickle and arnis. 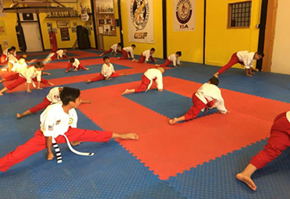 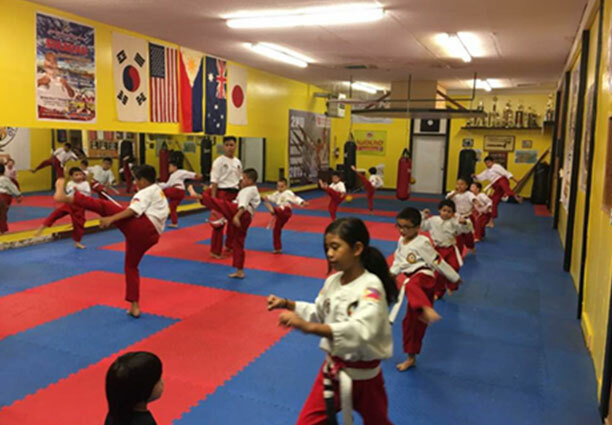 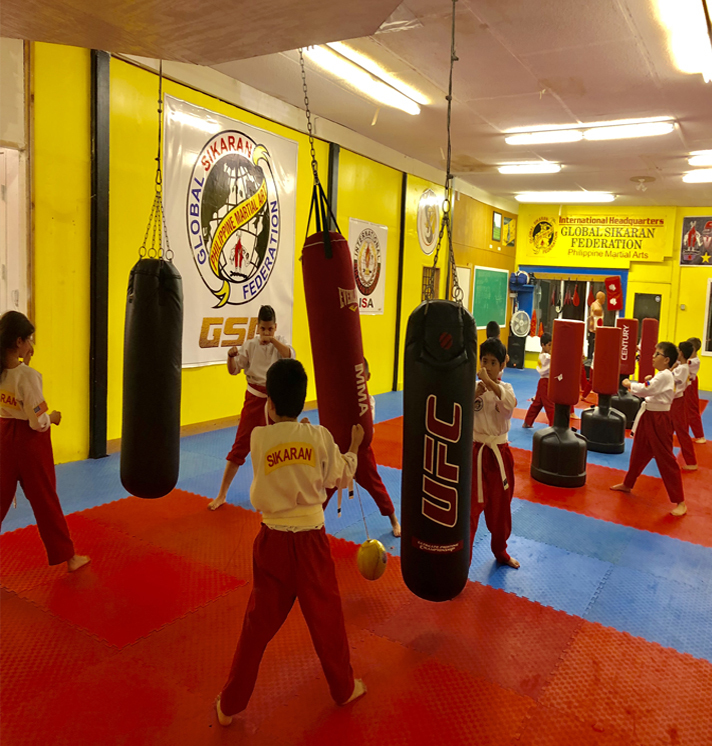 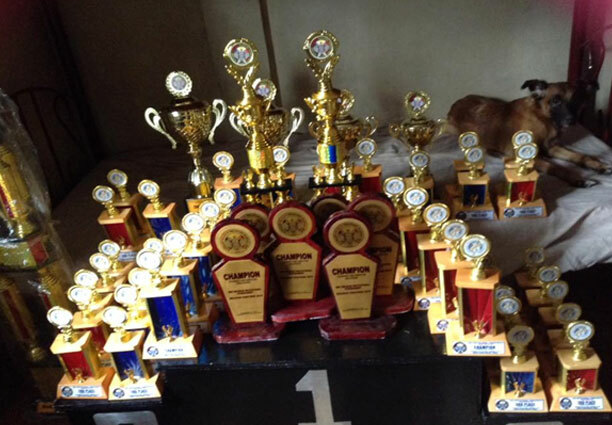 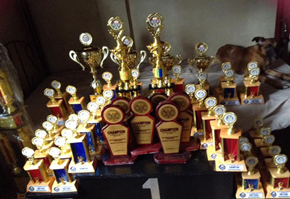 We hold annual summer camp trainings which include character building and development, practical self defense in real world situations, daily field trips, exciting games and much much more. 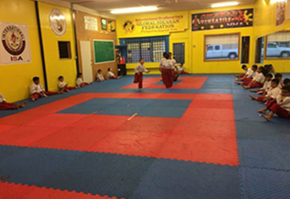 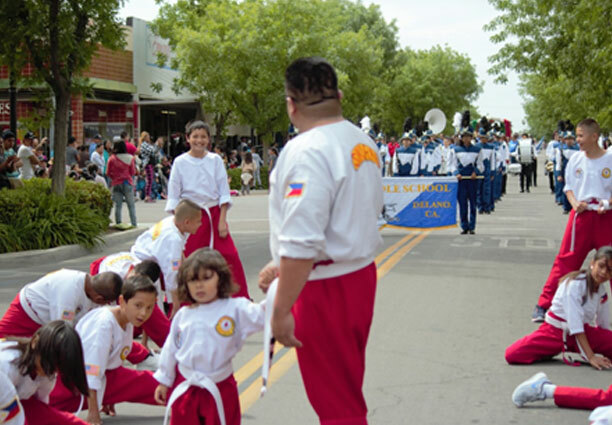 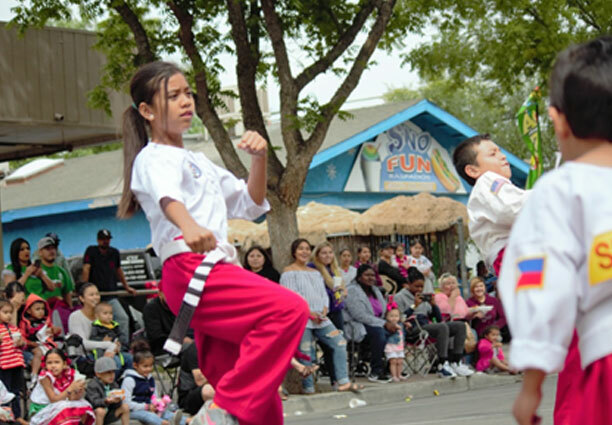 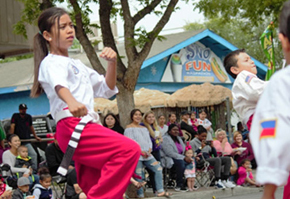 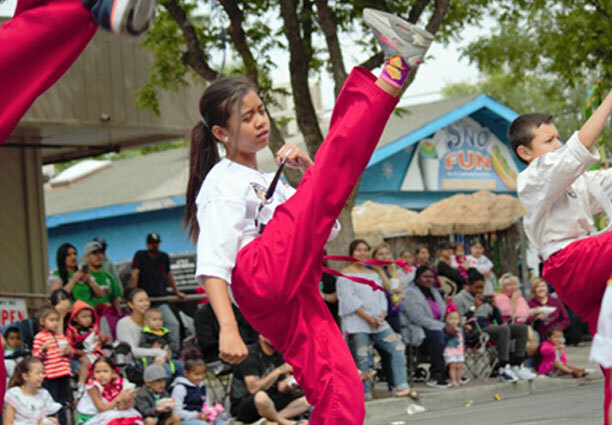 Our unique style of martial art and teaching creates a fun yet disciplined environment with out ever compromising the integrity and tradition of our martial art. .
Our goal is to provide a fun, safe, constructive and positive environment in which at risk children and community members can thrive in. 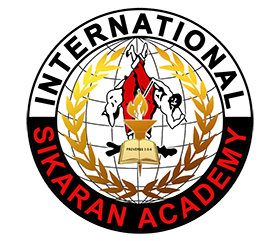 Our life statement is “Kicking out drug and alcohol addiction through Sikaran” in which we want to help change someone’s life through positivity. 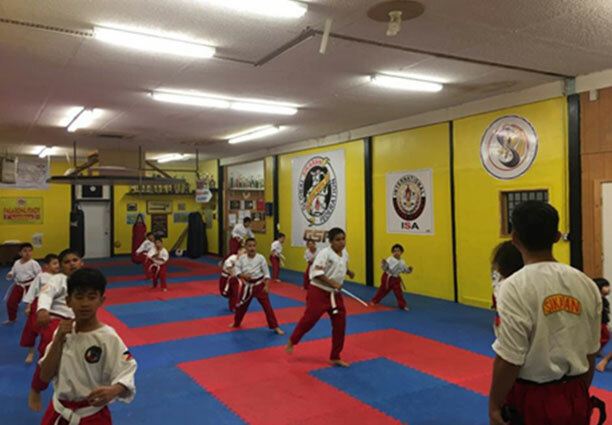 We encourage all members who earned their black belts to continue their elite black belt training through fellowship with other schools in our organization. 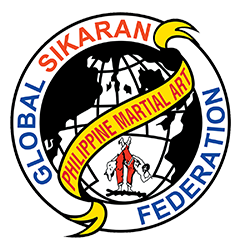 Those of who have become a member of our elite black belt society inside the Global Sikaran Federation will be awarded certain perks inside of our organization. 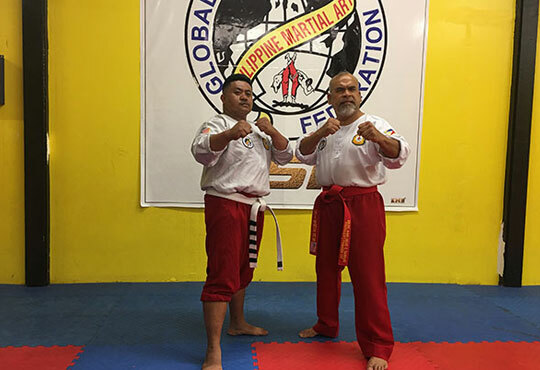 With a open mind and open heart we choose to invite you to join in on all the fun and become one a member of a organization where we just don’t view you as a regular member but a member of our GSF Family, join today! Global Sikaran, has been in the business of building stronger more confident, and disciplined individuals through martial arts training since 42 years Our Summer Camps include a comprehensive training schedule consisting of character building development..
We understand that most parents have reservations about placing their young children in some sort of combative sport. 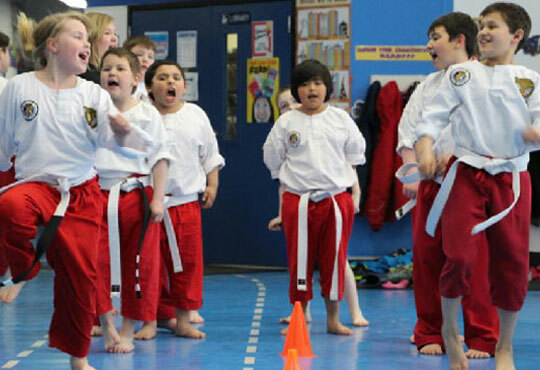 Some of the benefits of becoming a student in a martial art is helping with many issues such a bullying bringing confidence in and encouraging our children to be great members of our community. 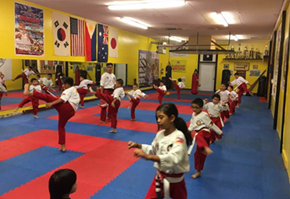 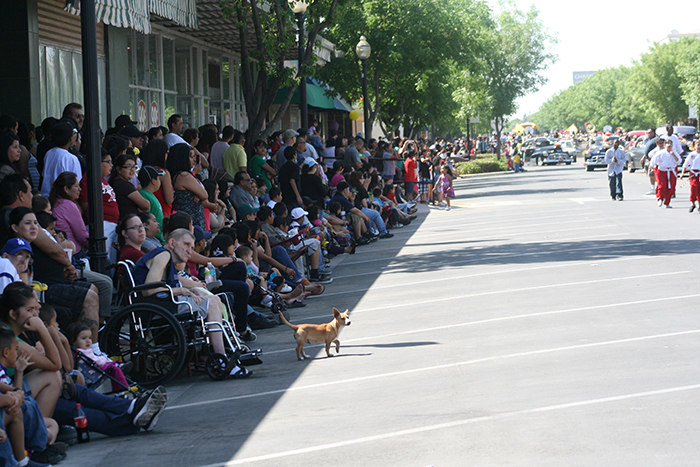 We want to help bring self discipline and a family oriented environment to enrich our students.